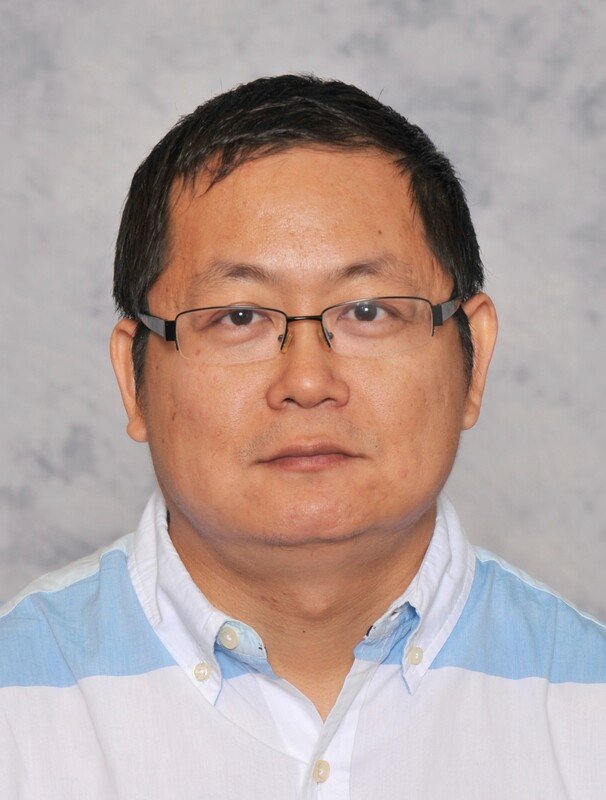 The Computational Optimization and Smart Systems (COSS) Lab was established when Dr. Weihang Zhu moved from Lamar University to University of Houston in Fall 2018. The lab is located in T-120B in the Central Campus. In Fall 2019, the lab is expected to be partially in the Sugar Land Campus, co-located with the new labs in fabrication, additive manufacturing, mechatronics, robotics and automation. Surgical simulator developed by Dr Zhu with mySmartSim Inc.